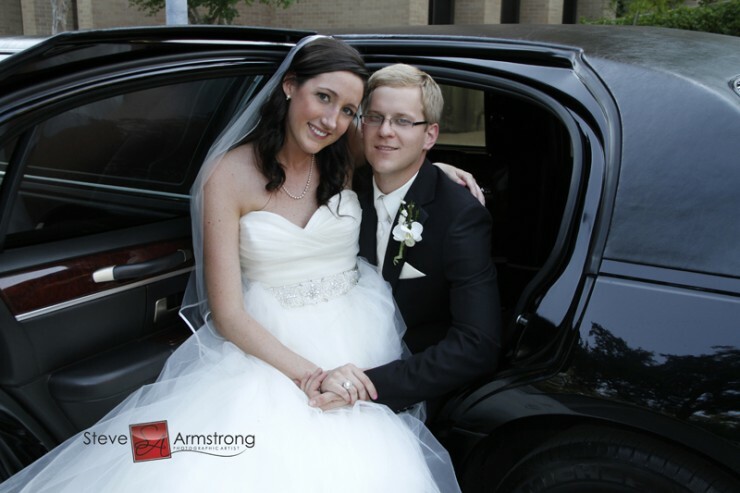 Emily and Byron are SUCH a sweet couple! 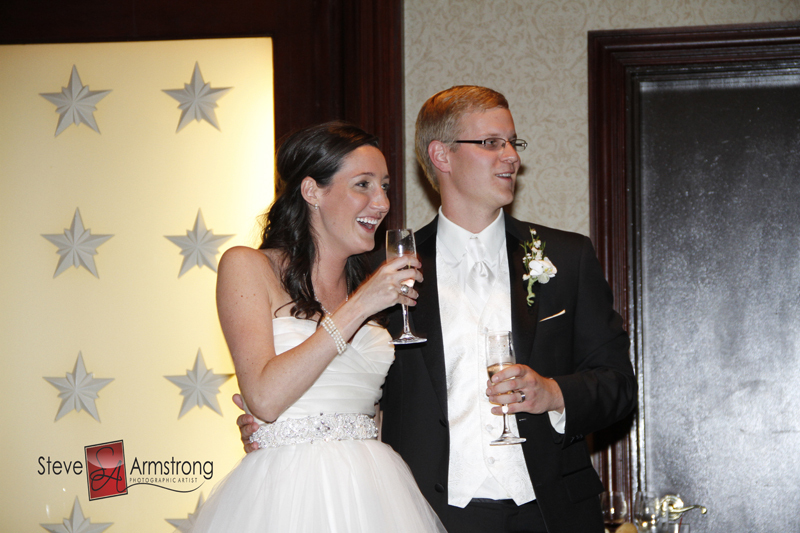 I loved working with both of them and their families! 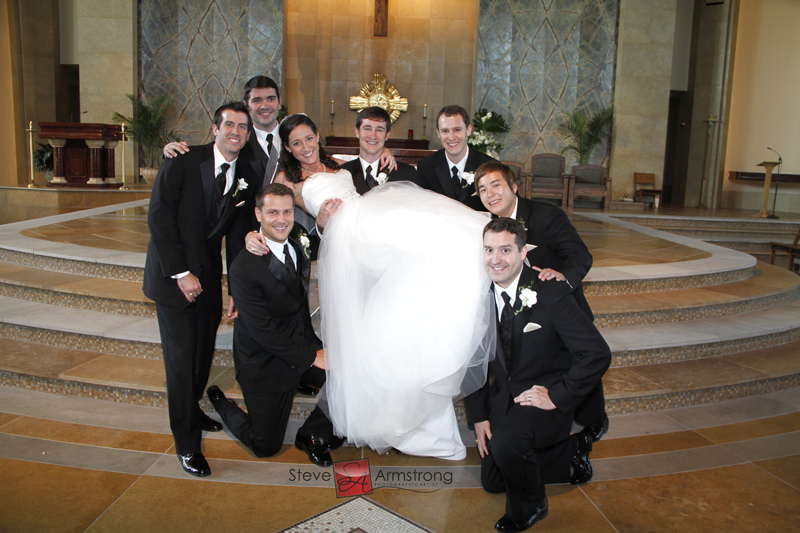 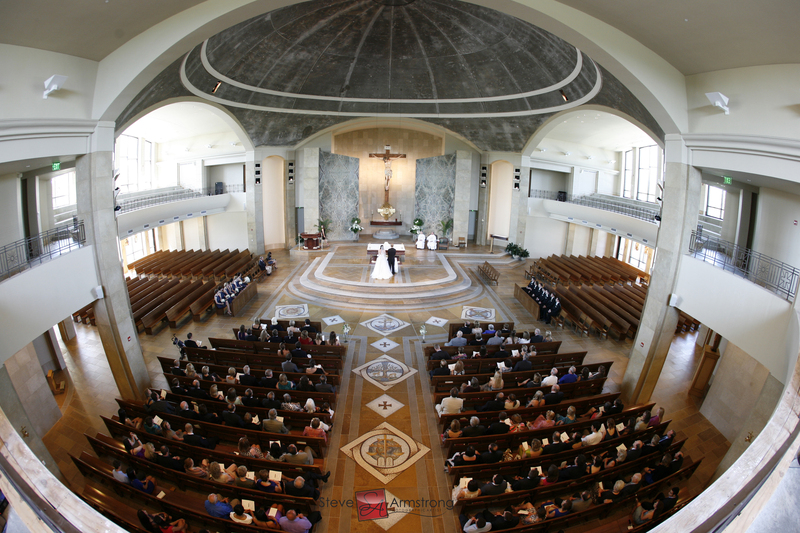 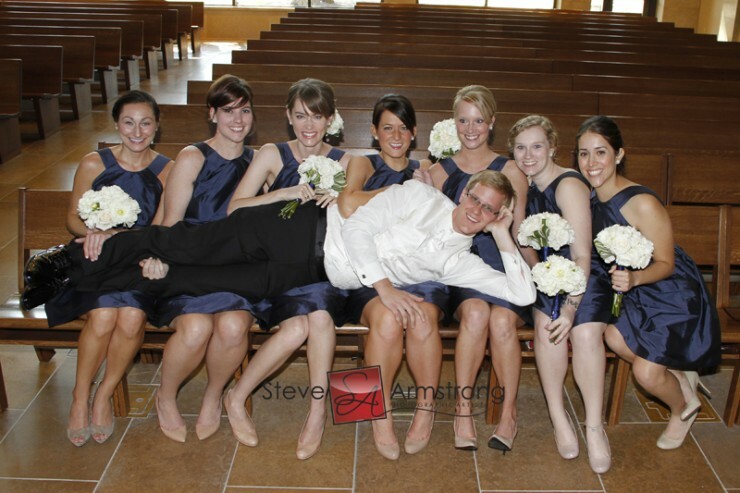 They were married in September at St. John Neumann Catholic Church – a seriously beautiful and impressive Church. 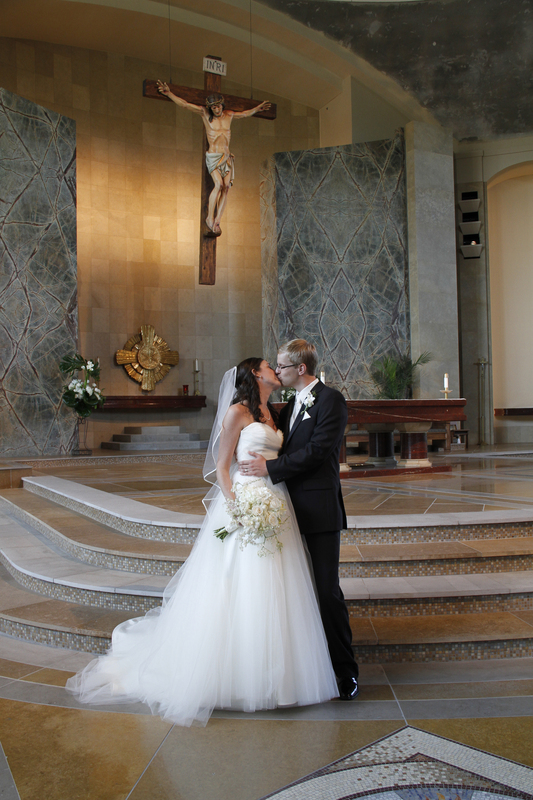 The wide shot of the ceremony is really incredible. 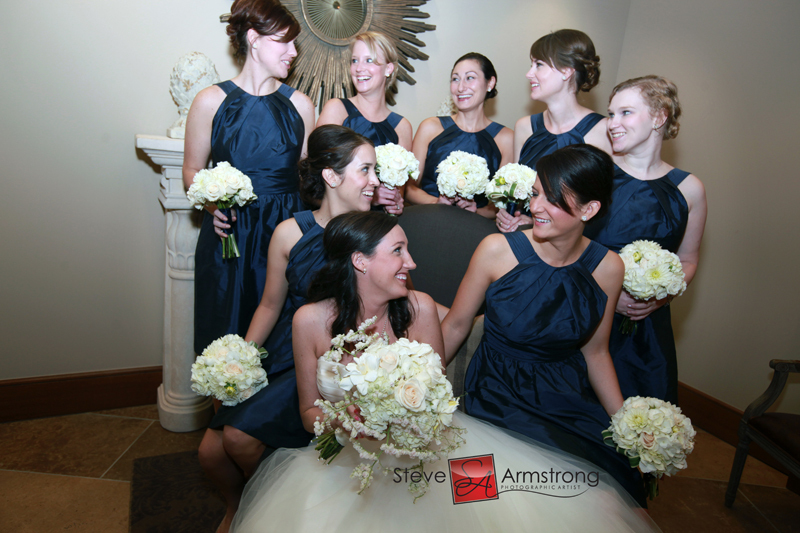 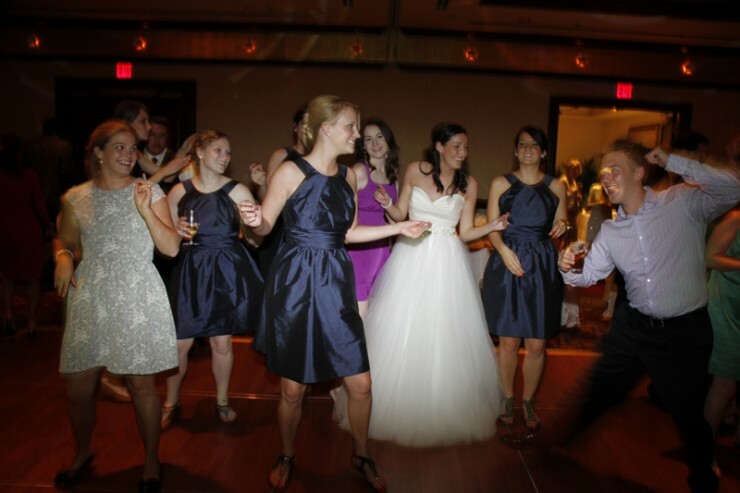 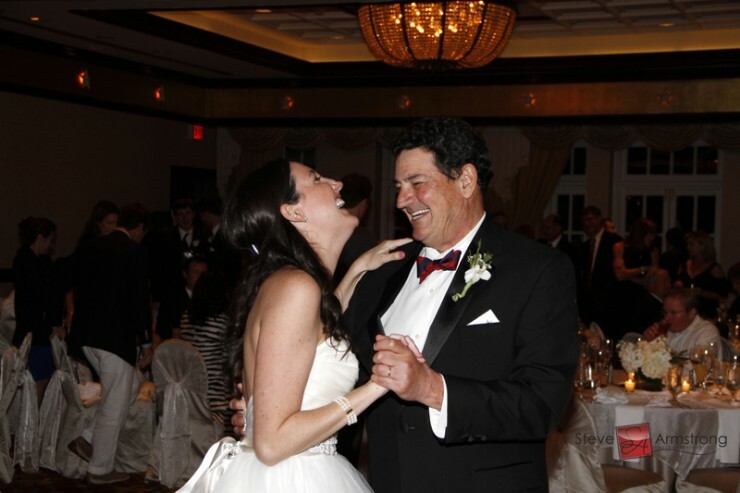 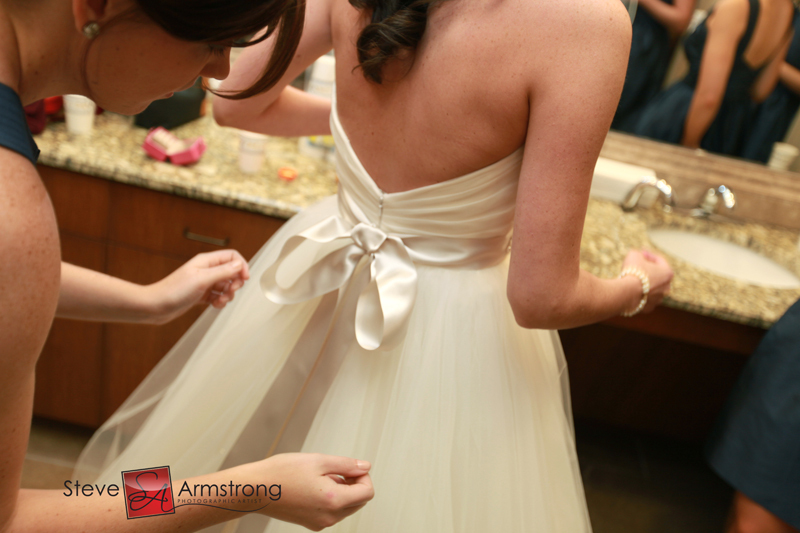 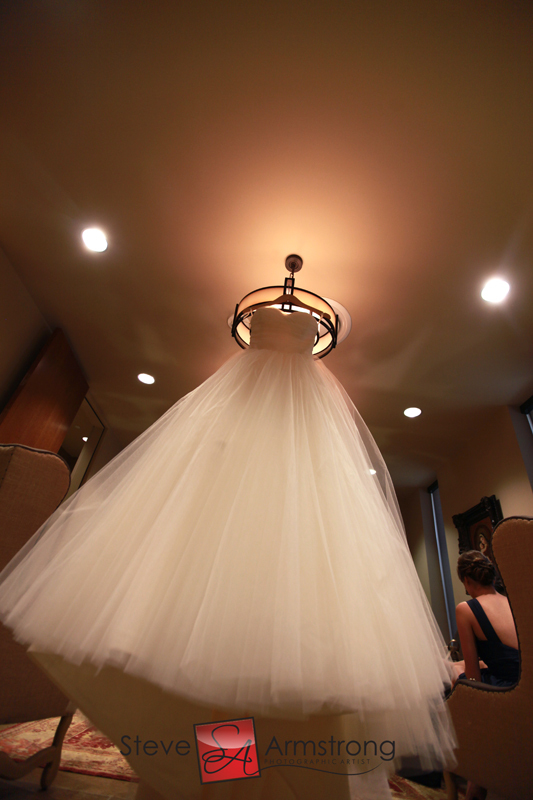 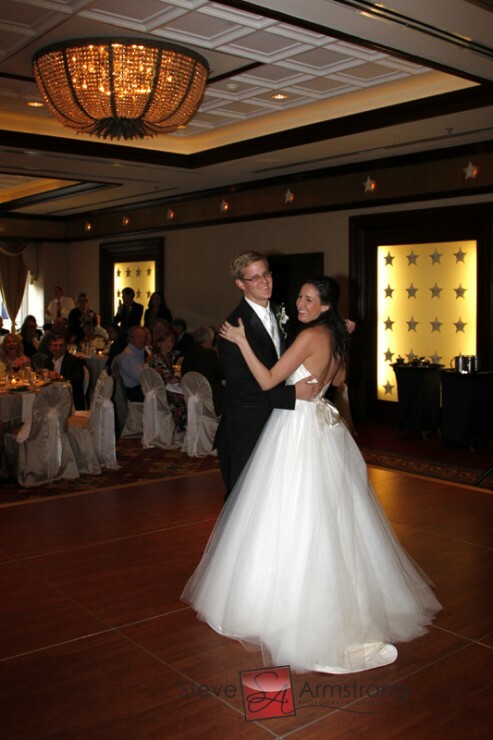 Emily looked so beautiful in her frothy tulle-skirted A-line dress! 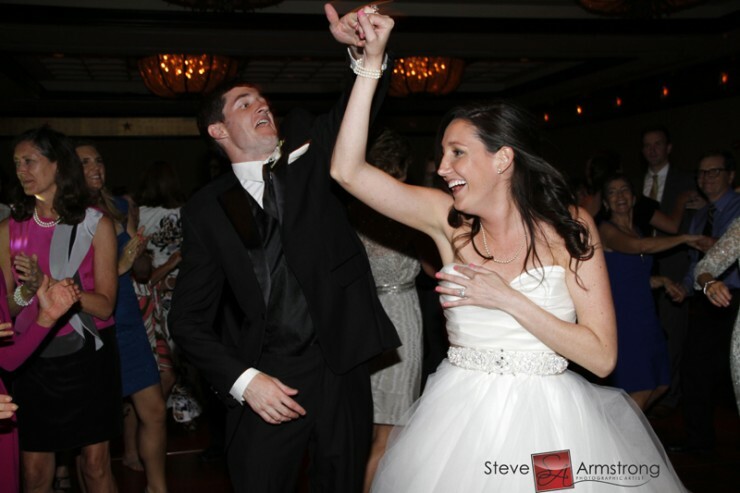 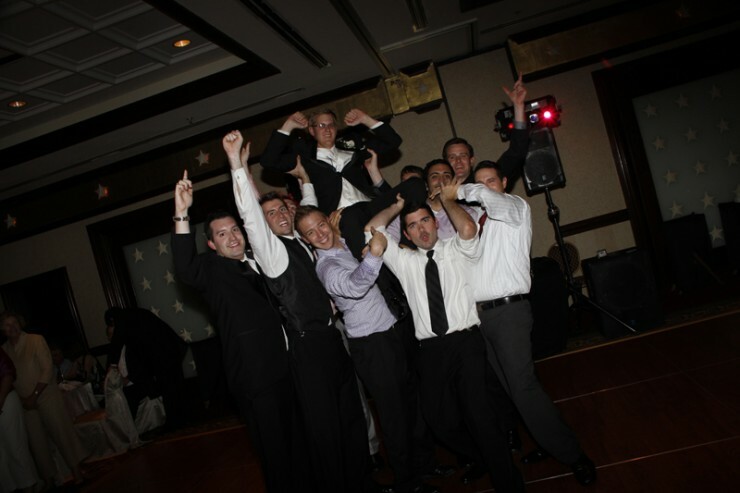 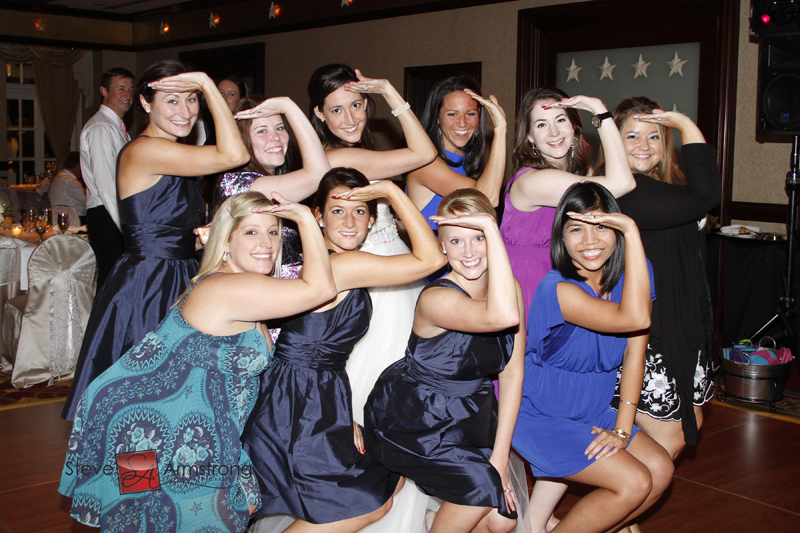 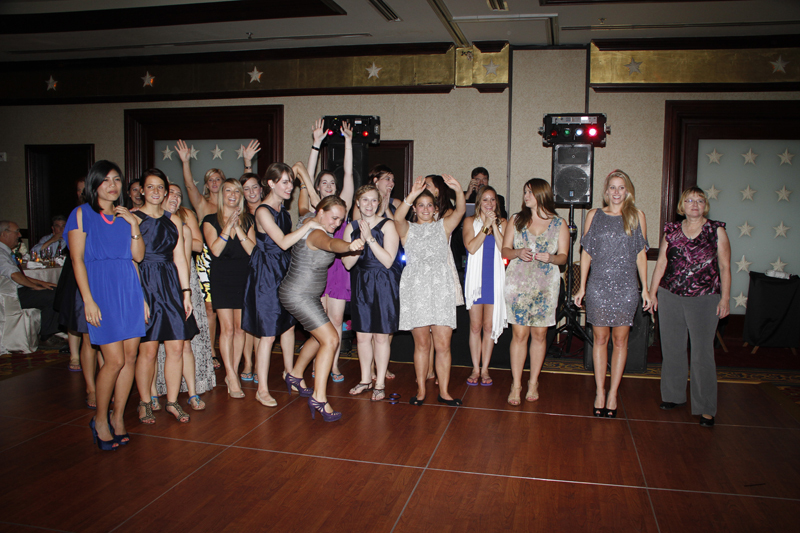 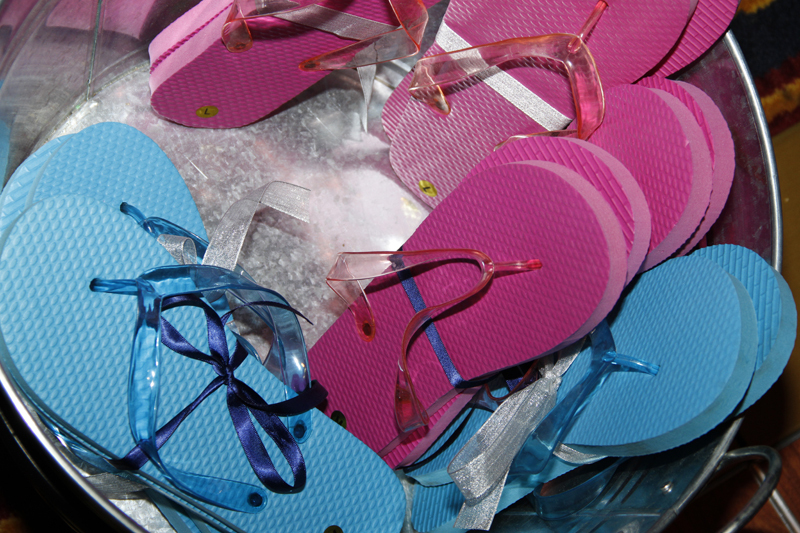 After the ceremony, it was time for some fun! 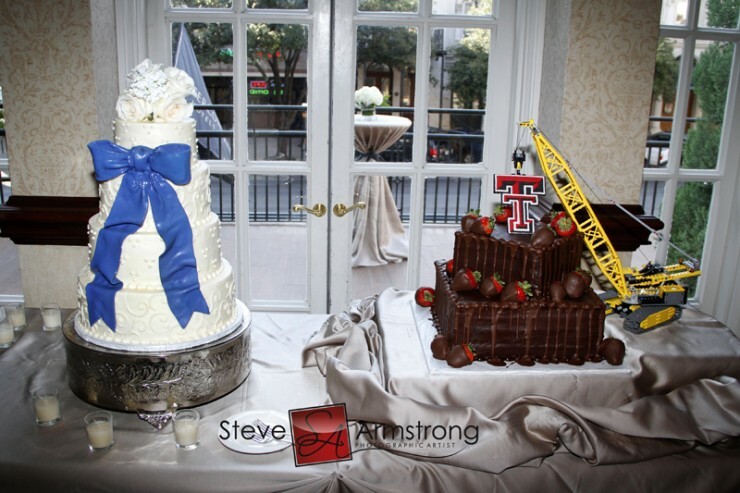 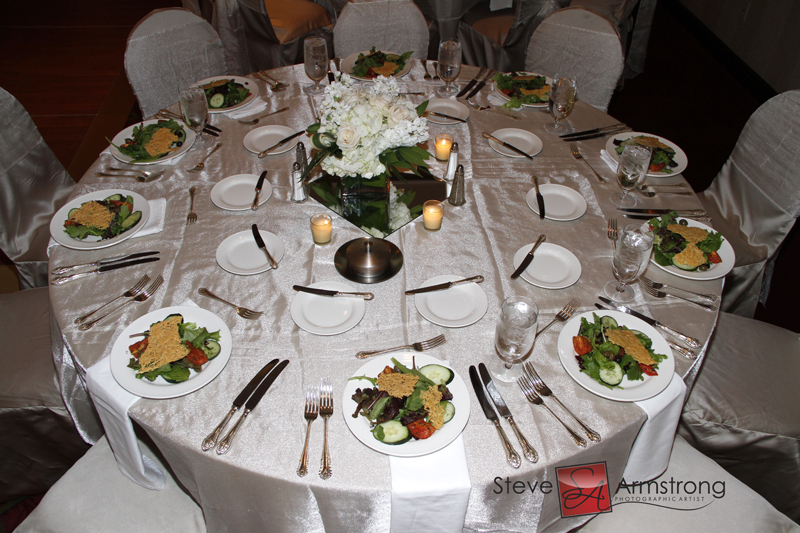 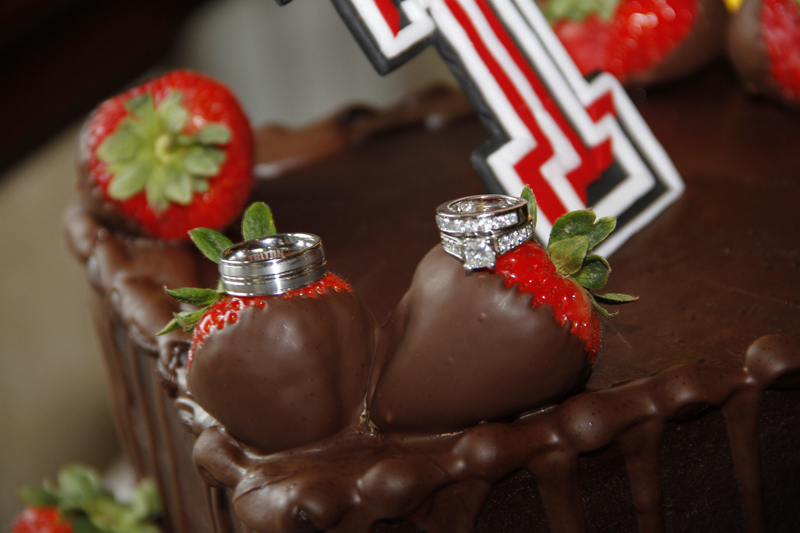 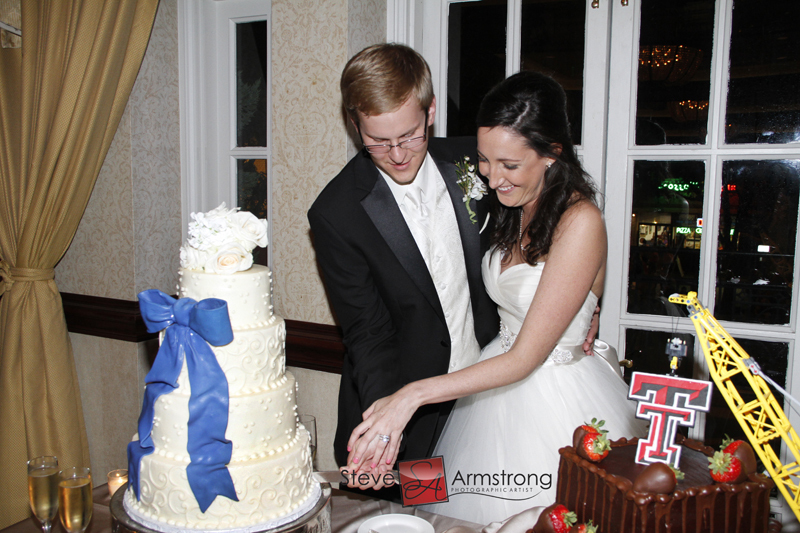 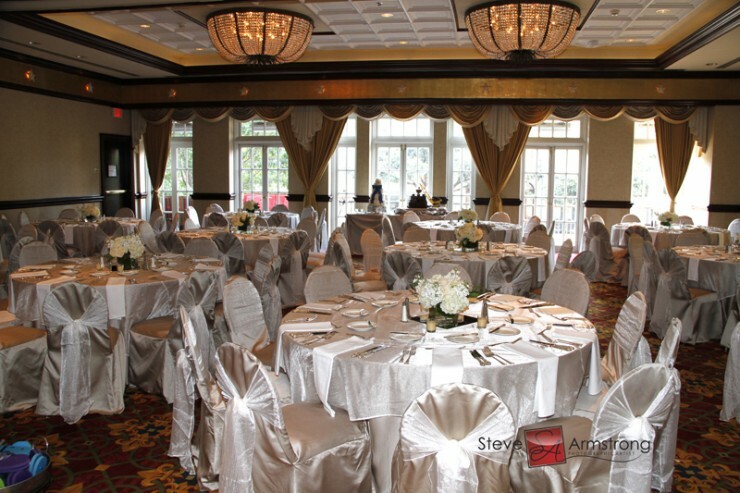 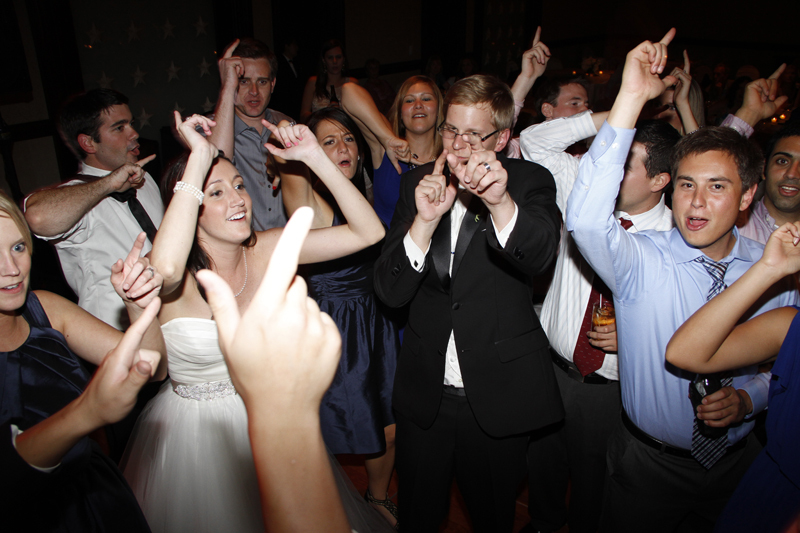 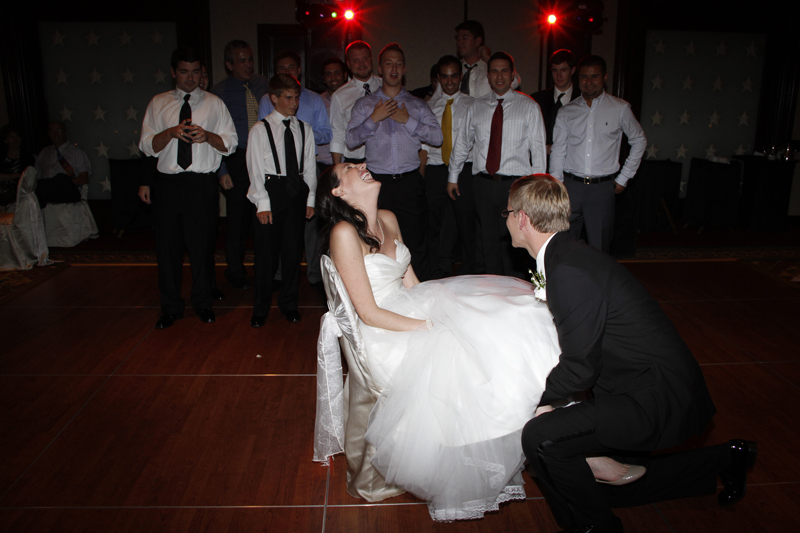 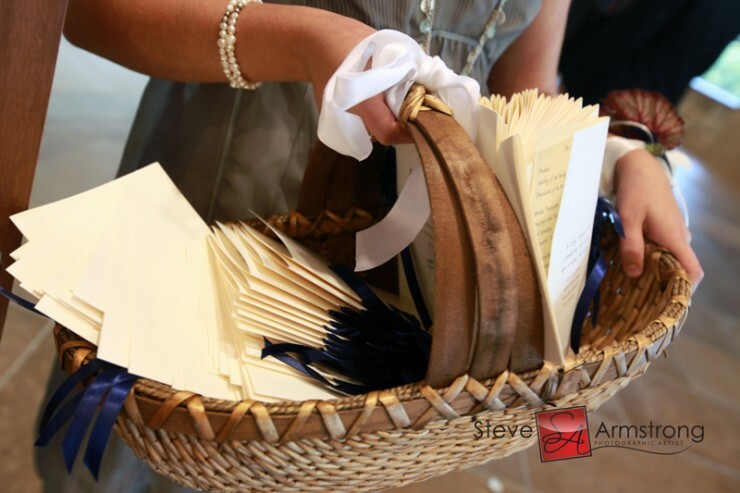 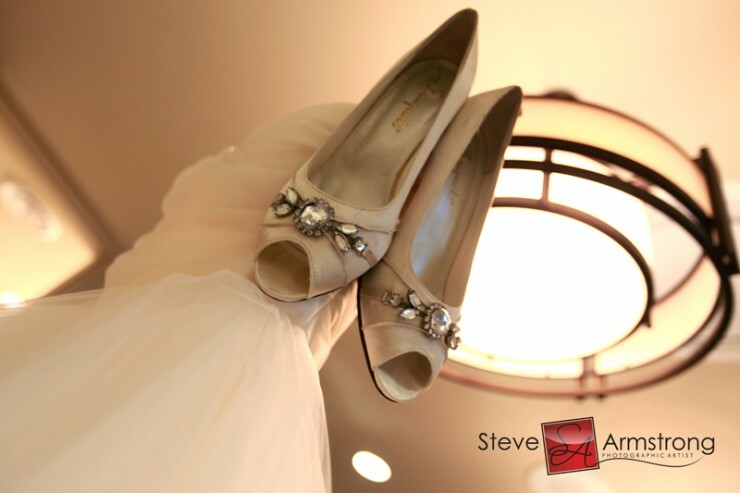 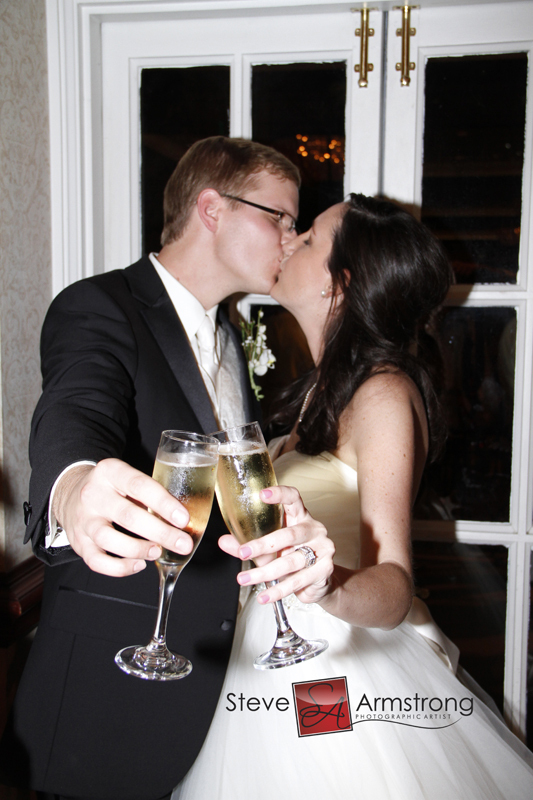 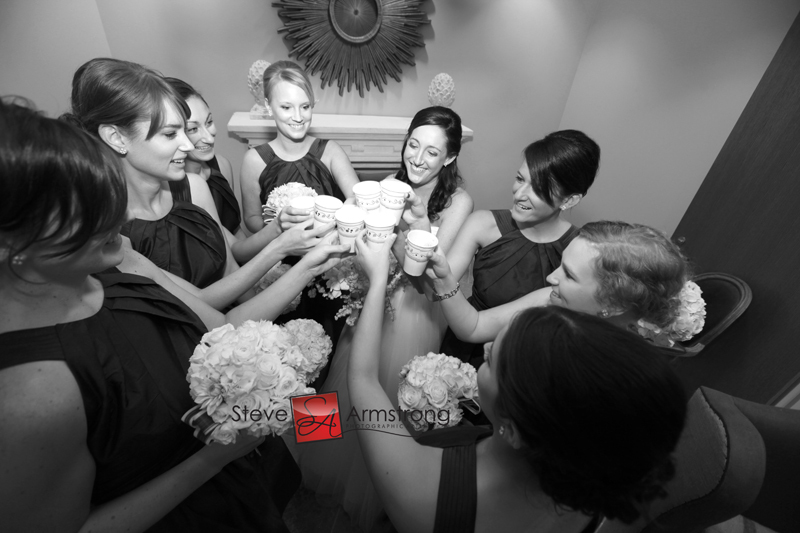 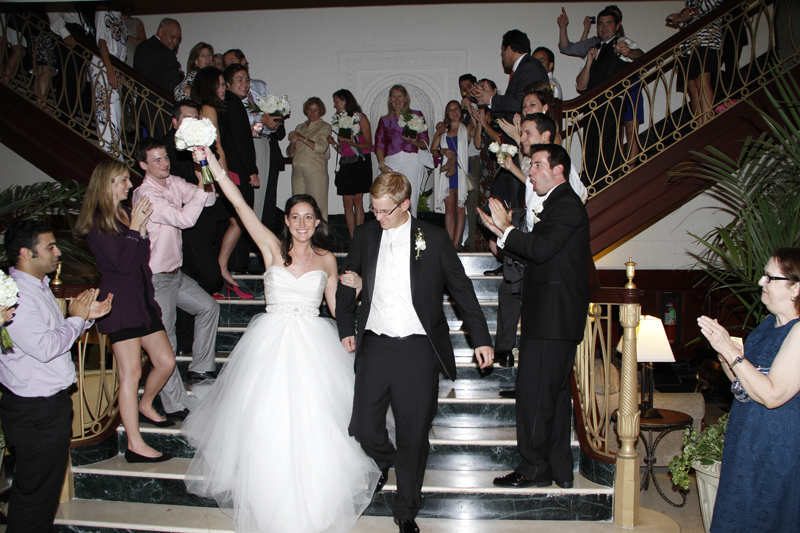 The reception was held at the Stephen F. Austin Intercontinental Hotel. 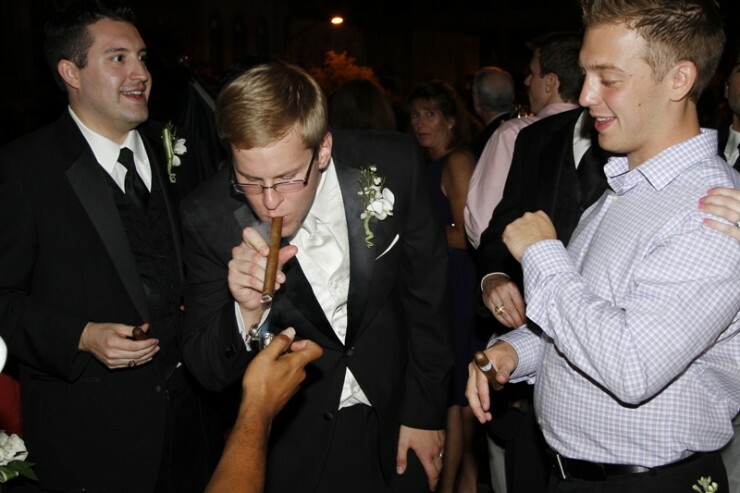 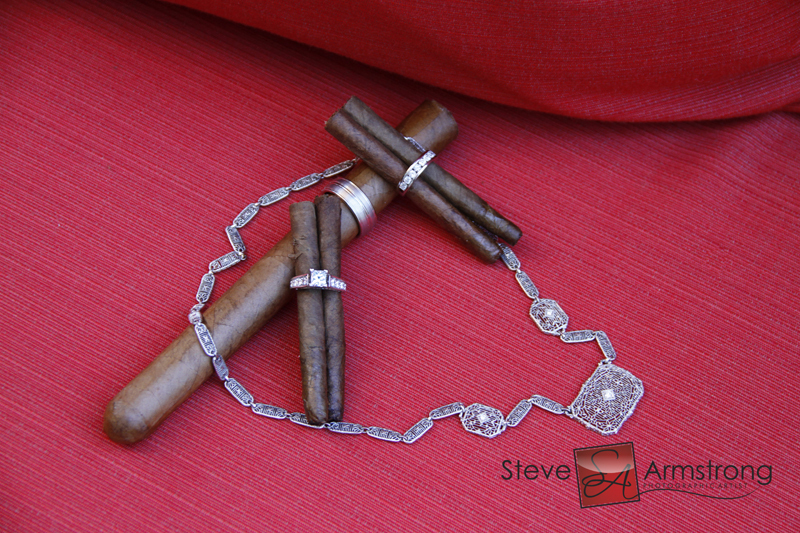 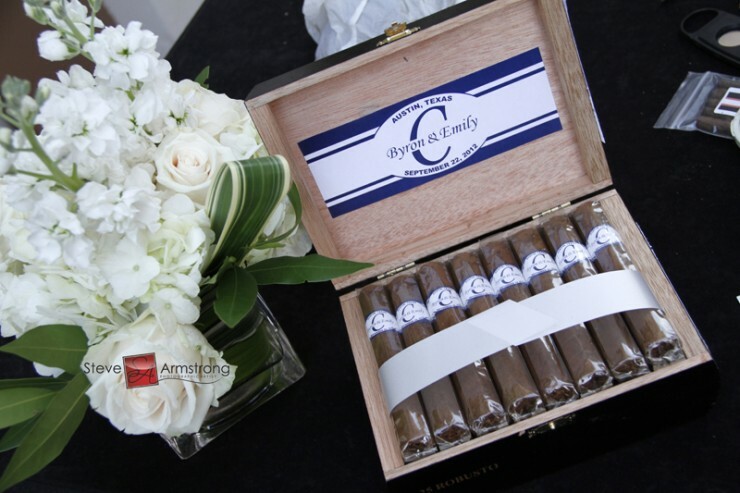 I love a surprise at a wedding, and Emily arranged for a really nice one for her new husband – a cigar roller! 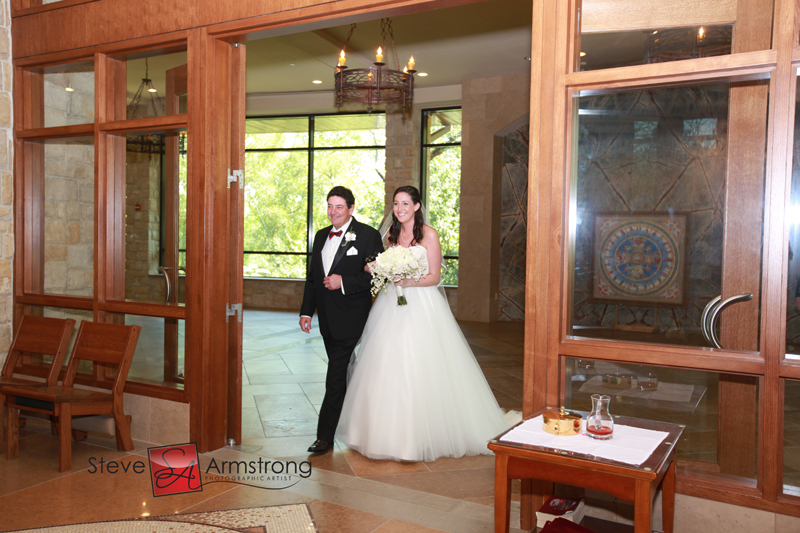 It was fun keeping the secret from Byron, sending two versions of timelines and layouts to review (one with and one without the cigar information), and even telling him to go and walk around the hotel for a few minutes during our final walkthrough. 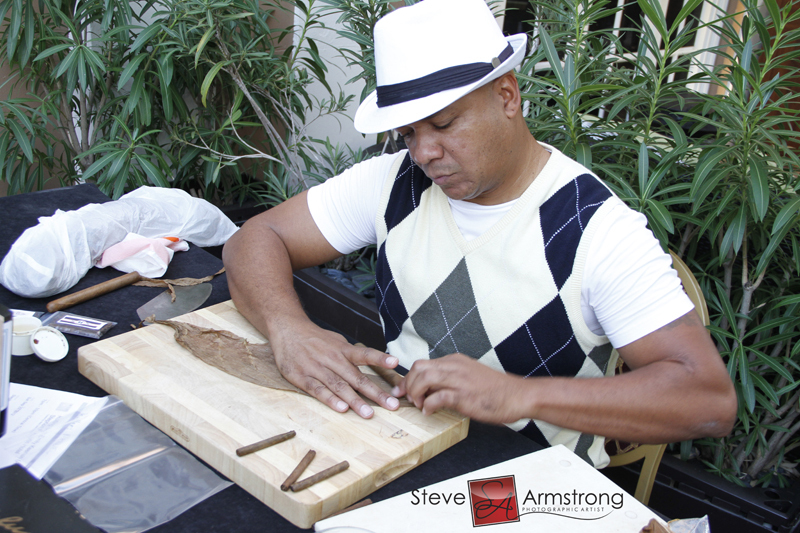 It was a unique touch to have Bobalu Cigar Co rolling cigars with custom labels on the balcony of the hotel! 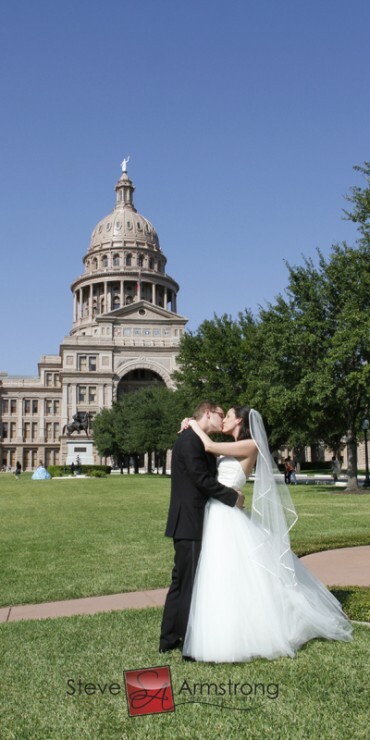 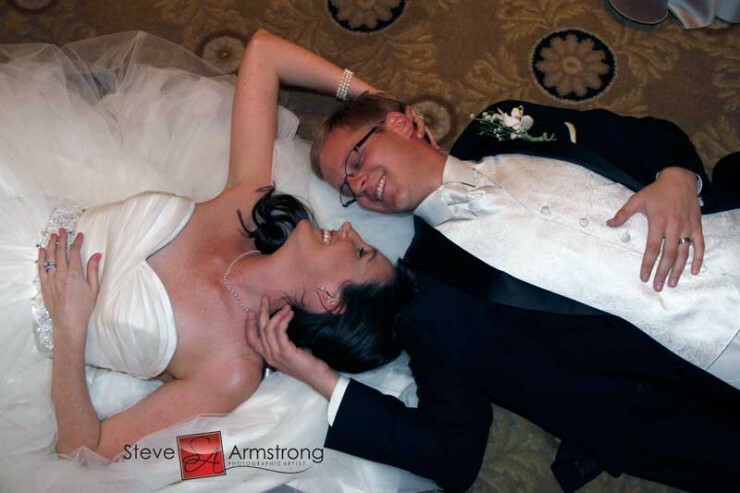 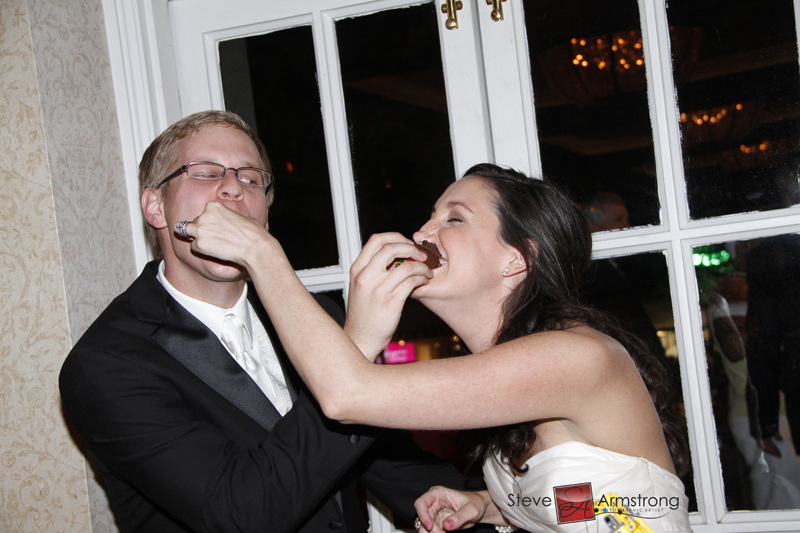 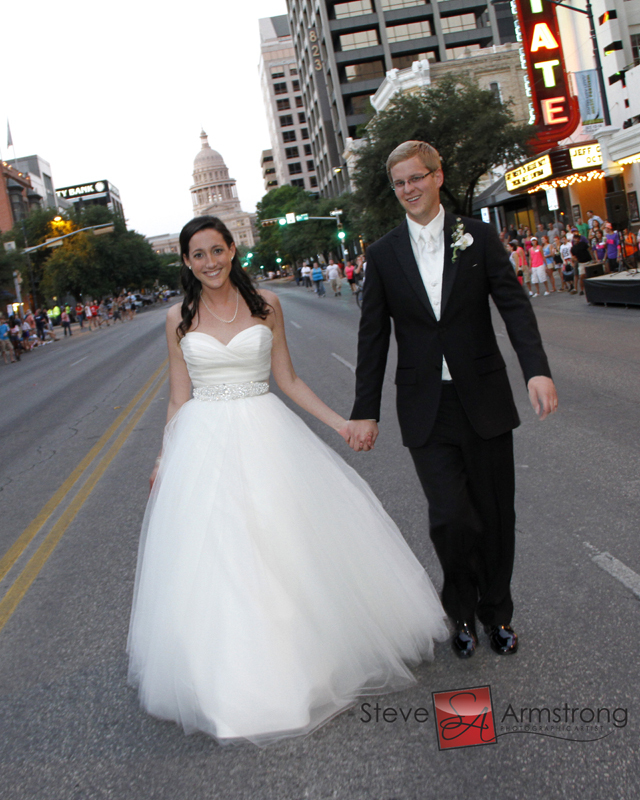 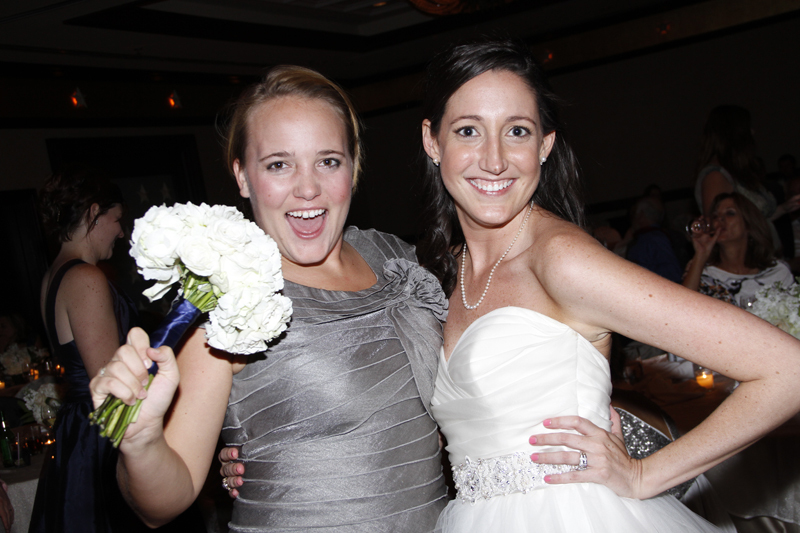 Another fun coincidence – the day of their wedding happened to be the same day as the Austin Gay Pride Parade! 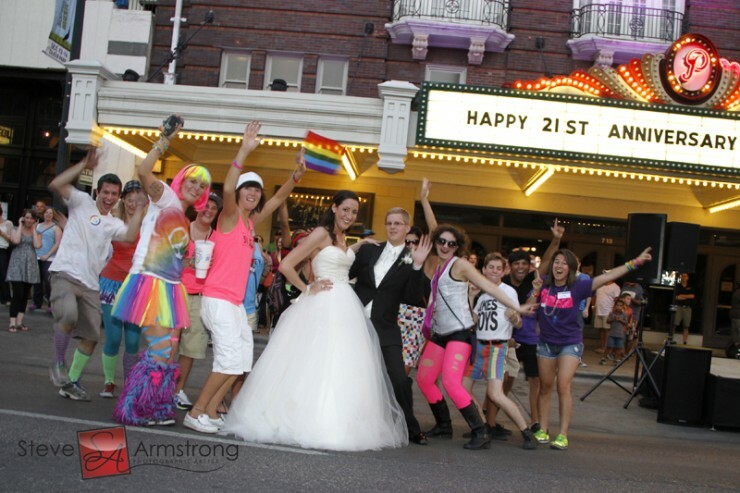 So during the reception, Congress Ave happened to be already closed off to traffic, but the parade hadn’t quite started yet, which made for a really great photo opportunity! Huge congratulations to Emily and Byron!